Hearing aids can be a life changing investment for those with a hearing impairment, but they can also be quite expensive on the financial side. Whether it is you or your child who needs to purchase a hearing aid device, you probably do not want to be limited by budget. So it is a good idea to find out just what is involved in the cost of a hearing aid, and what you should be looking for in the process of buying one. What is the average hearing aid cost? It is quite difficult to estimate the average cost of a hearing aid, as individuals will have different requirements that can often dictate the type of hearing aid they may be best suited to purchasing. 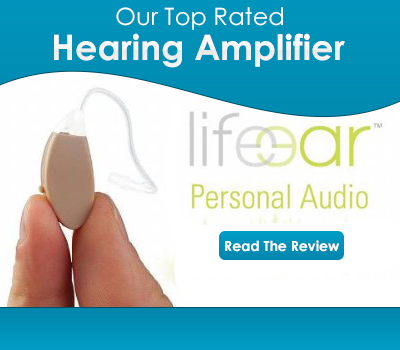 But the NIH estimates that on average, people spend about $1500 on a hearing aid device. But this does not give a good indication of what people are spending on the very high end, top of the range hearing aids. What do the best hearing aids cost, you ask? In the vicinity of $3000, right up to $5000 is not an unreasonable amount to consider if you want the best of the best. This generally means obtaining the latest technology, best quality and most features that are currently possible in the world of hearing aid design. The cost of your hearing aid can also differ considerably from other people who buy the same hearing aid, depending upon any health insurance you may have which may cover some or even all of the cost of the hearing aid. Other people, on the other hand, may have to cover the entire cost of the hearing aid themselves. Where you live and what sort of rebates and health insurance is available to you can really have a great impact on what you are paying for your hearing aid. What Should You Consider When Looking For A New Hearing Aid? The design of the hearing aid – which particular hearing conditions has it been created for and what system does it use? For example, CROS, BiCROS or another type. 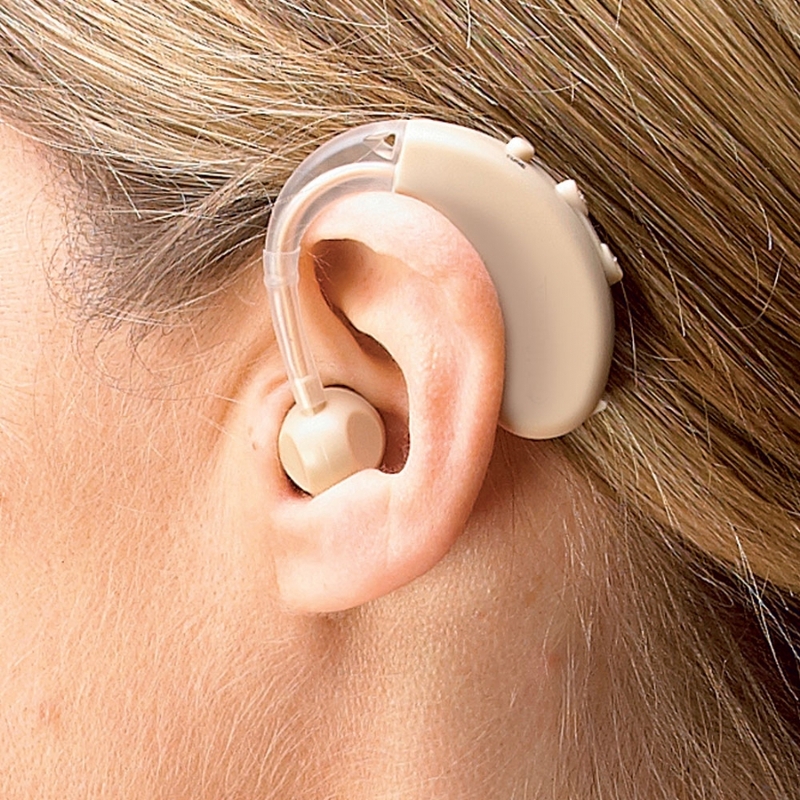 How the hearing aid fits – is it comfortable and of a style that you would be happy to use? Usability – how easy or difficult will it be to use? Features and accessories – are there any special features that would enhance your use of the hearing aid? And are there any additional accessories you could purchase for it? Durability and quality – this is important, as it will dictate how often you might need to replace your hearing aid. High quality aids can last many years, but lesser quality ones may not be so durable, resulting in an even bigger financial investment in the long run, and potentially making the smaller upfront asking price a little deceiving. The great thing to keep in mind is that even some of the more well known and highly respected hearing aid manufacturers can often have some lower cost models, to meet that particular section of the market. Whilst their high end hearing aid products are often their flagship products that they become famous for, it doesnít mean that they don’t put the same quality control in place in their less expensive devices. It often means that there are less features and other additions on these lower cost items – but you may find that the core functionality remains the same. These small compromises can be enough to sway you towards the cheaper hearing aids if finances are a major concern for you. Is There Such Thing As Good Low Cost Hearing Aids? When it comes to purchasing a hearing aid for yourself, you are most likely going to put the quality and effectiveness of the hearing aid as a top priority. This can of course mean spending a lot of money to invest in the device. If finances are an issue though, you may not be in a position to spend top dollars on the absolute best hearing aid, even if you know that it will be able to increase your quality of life considerably. What then are your options? Cheap or low cost hearing aids may not sound too appealing to those who simply do not want to compromise. When it comes to our hearing, even small compromises can mean the difference between being able to function relatively normally in your day to day life, or continuing to struggle due to your hearing impairment. So the question remains: is there such thing as a hearing aid that is low cost? Or do these cheaper hearing aids force you to make far too many compromises in terms of your potential to hear better? There is no one broad answer to these questions, and you must take every product on its own merit. Certainly, good hearing aids have reduced in price and we are now able to access better technology than ever before. As this technology becomes cheaper for manufacturers, the savings are passed on to you, the consumer. As long as a hearing aid provides the standard functionality and features that you need, in a design and build that is of suitable quality, then you can certainly get by without spending a small fortune on a hearing aid. If at any time in the future you then decide that you’d like to upgrade to a more technologically advanced, or more feature rich solution, you will be fortunate enough to be able to compare first hand your current low priced aid, with that of the higher end models. Hearing aid costs can result in a big investment. But you must ask yourself whether the advantages of being able to literally change your life through the use of a high quality hearing aid is worth the financial cost, whatever that may need to be. Please confirm availability and price including freight cost and delivery duration for the below item.